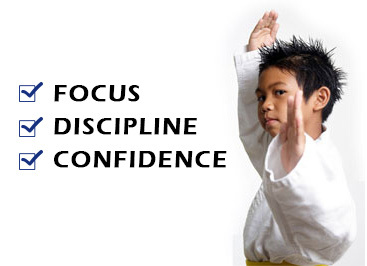 Taekwondo Central’s Skills For Life Program is designed to teach our young students characteristics and Habits that make yours and their life a little easier. 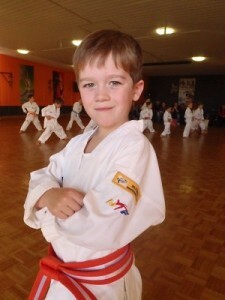 A change in instructor schedule put the program on hold temporarily but its time to unleash SFL again and we are excited!! This time its FREE! No extra cost, even for the badge. 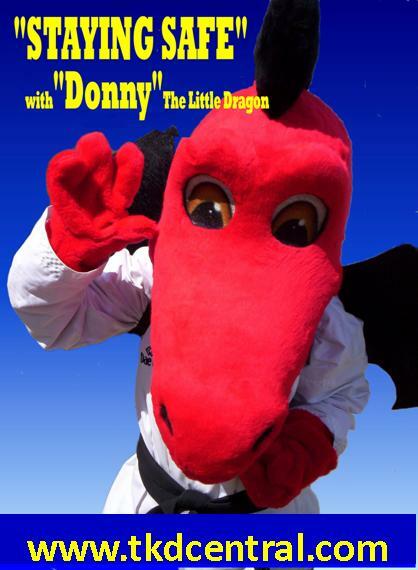 Its a way we wish to add more value to our Little Dragons & Super Dragons Programs. We have 6 main badges and 3 Soper Badges to earn with our goal to make them a more responsible, human being. Patience is a decision-making problem, involving the choice of either a small reward in a short span of time, or a more valuable reward after a long period of time. For a child, Patience will be needed many times. or being in the car on a long trip. personal characteristic often forgot about. Members Wanted For Our Double Demonstration Day – 23rd February 2019.